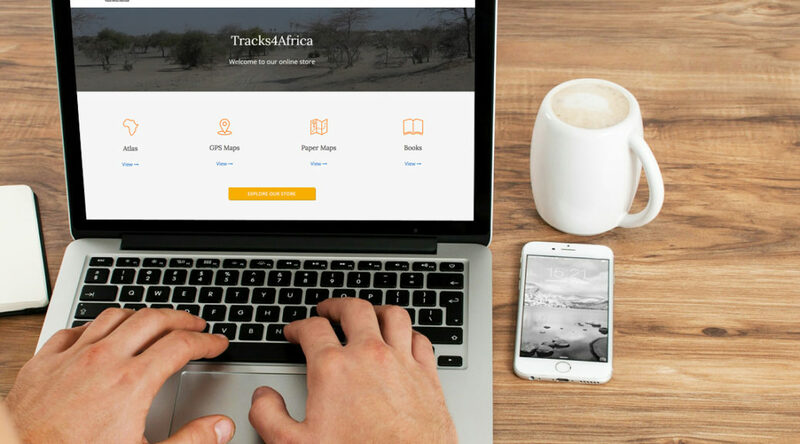 Tracks4Africa has recently launched a brand-new online store. 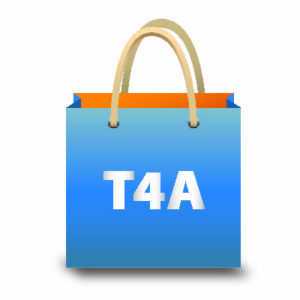 As always, you can purchase all your favourite self-drive navigation products without having to leave your couch. And redeeming upgrades is now even easier. Tracks4Africa’s brand new atlas, Traveller’s Atlas Southern Africa, is selling like hot cakes. Buy your copy online and you will receive a free custom-made canvas bag. At R690, the latest addition to T4A’s paper map portfolio, Traveller’s Atlas Southern Africa, is outstanding value for money. 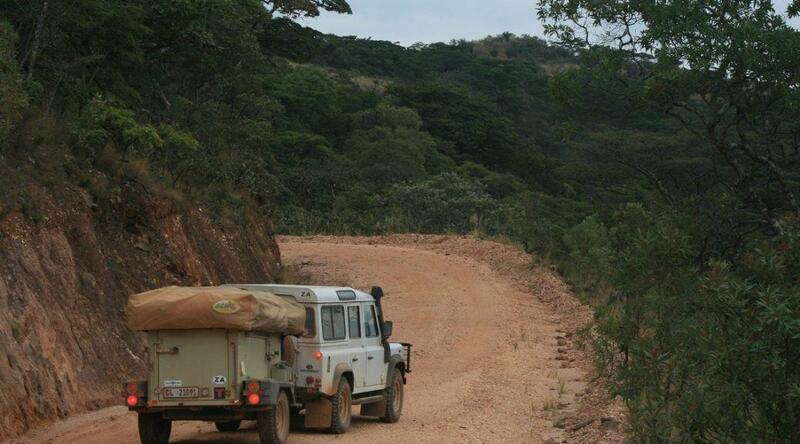 The A3-sized, wiro-bound navigational gem offers 108 pages on 10 Southern African countries.